Jerusalem: The Kite Bomb attacks from the Gaza Strip and borders with Syria and Lebanon are posing serious threats to the Israeli security. In view of these threats, Prime Minister, Benjamin Netanyahu held a meeting of his cabinet regarding the security issue. Prime Minister Netanyahu announced cornering of the Gaza Strip during this meeting. The Prime Minister announced an important decision to close the only border used for passage of essentials items to the Gaza Strip. 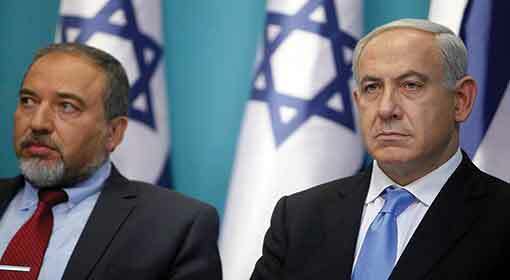 The main border, Kerem Shalom, connecting Israel and Gaza Strip will be closed henceforth, announced Netanyahu. 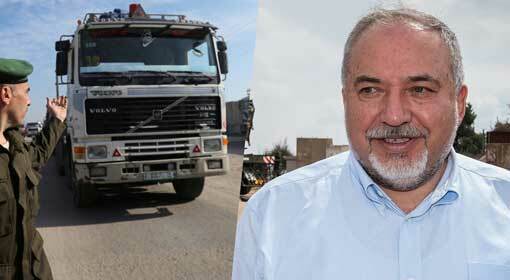 This will corner Gaza Strip and will create a shortage of essential items. 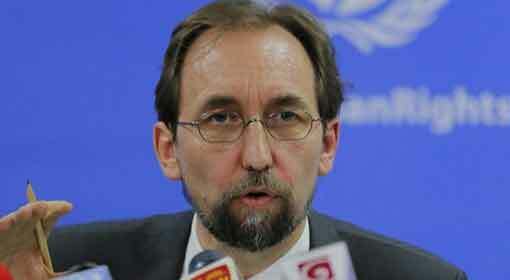 ‘Israel wants the situation in Gaza Strip to improve. But to stop the activities of the terrorist organisation Hamas, we will have to close this border,’ stated the Israeli military. 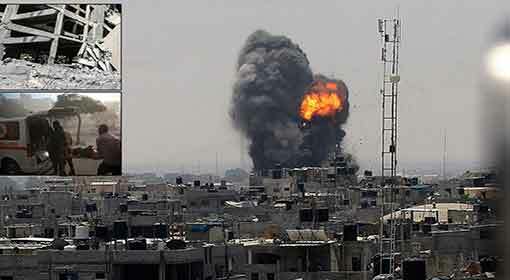 Prime Minister, Benjamin Netanyahu announced in this meeting that if the Kite Bomb attacks from the Gaza Strip did not stop, Israel will take harsh action. 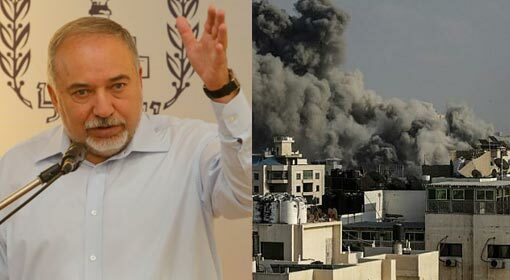 Besides this, the Israeli Defence Minister, Avigdor Lieberman has also warned, ‘Hamas will have to pay dearly for the Kite bomb attacks, challenging the Israeli security. s The agricultural land in Israel is being singed every day because of the Kite Bombs. 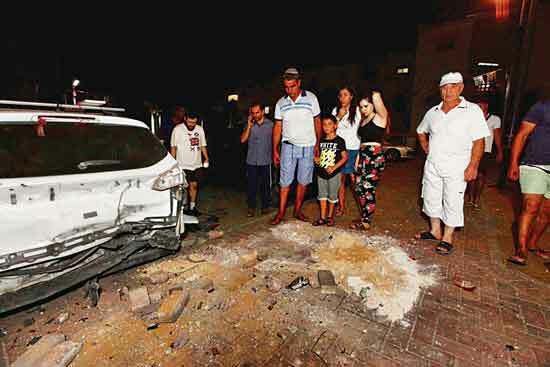 If Hamas does not stop these kite bomb attacks, it will have to pay a heavy price like never before’. 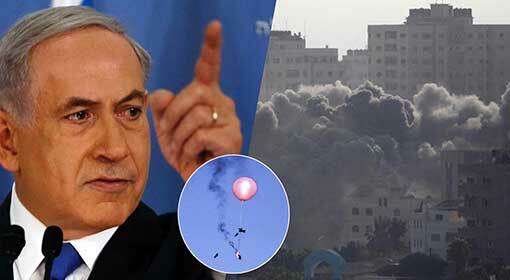 Around 7000 acres of agricultural land has been singed in the kite bombs till date, claim the Israeli agencies. Fierce protests are being held on the Israeli border since the past three months. 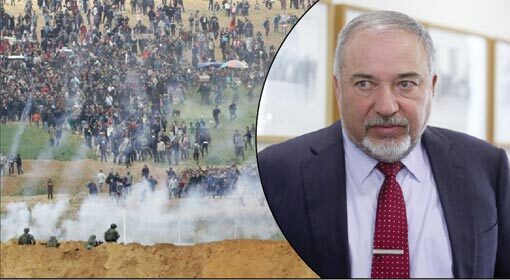 The Israeli leaders are alleging that Hamas is trying to challenge Israel by increasing the intensity of these protests. 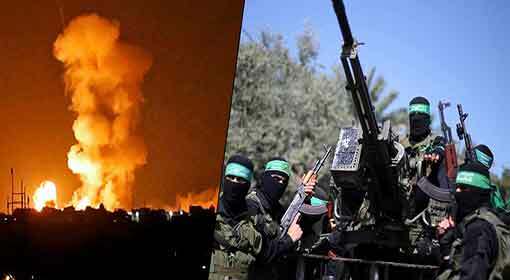 Hamas is threatening Israel saying that they have thousands of youth ready to sacrifice their lives. In view of this, Israel has decided to close the border used for supply of essential commodities to corner Hamas, which dominates the Gaza Strip. This may hav severe repercussions and there is a strong possibility that the anti-Israel protests in Gaza will worsen further.